This species can be found alone or in pairs. The nesting season is from March 2017 to July 2017 at Mahananda wild life sanctuary West Bengal. 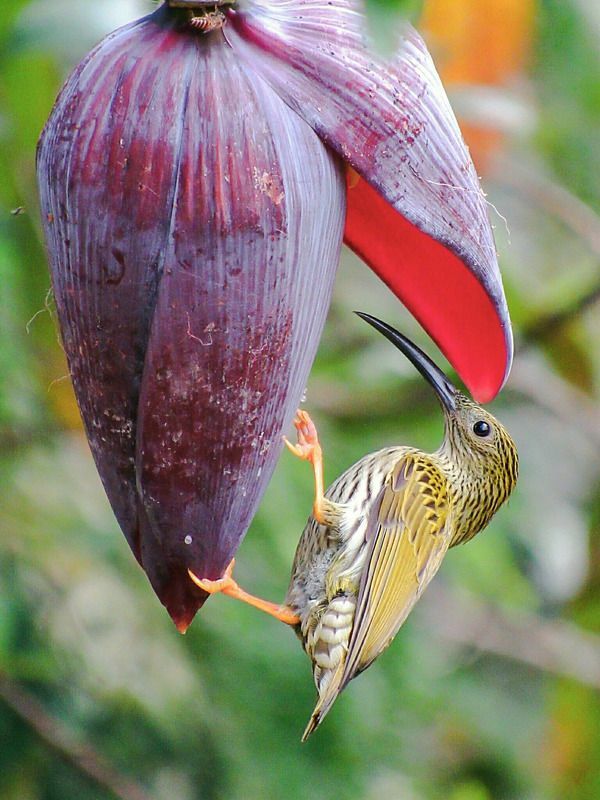 The nest is usually made of leaves that are tied together with cobwebs, and they are found attached to the reverse side of a leaf.It feeds on the nectar of flowers such as the wild banana blossom. 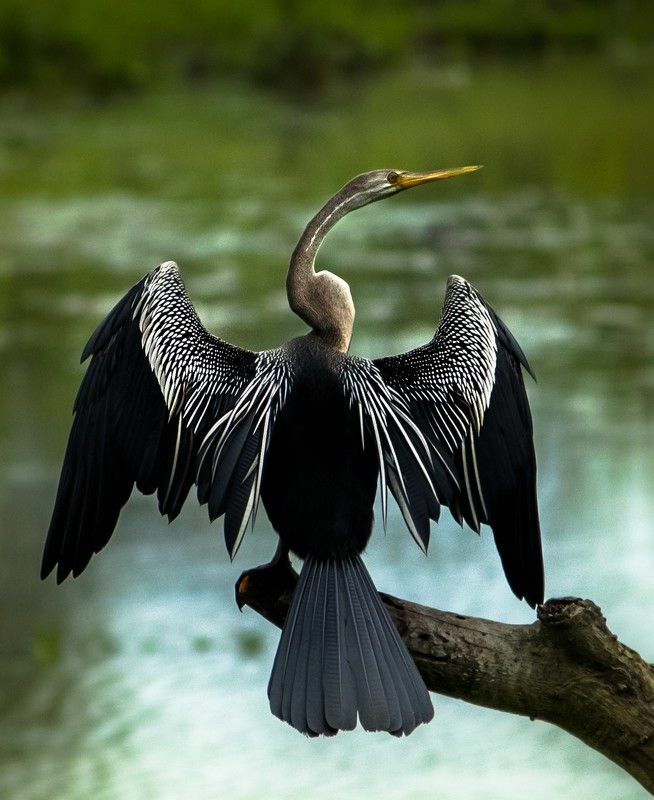 Oriental darter(Anhinga melanogaster) is a water dependent bird found in India.Photo was taken in Kaziranga national park. 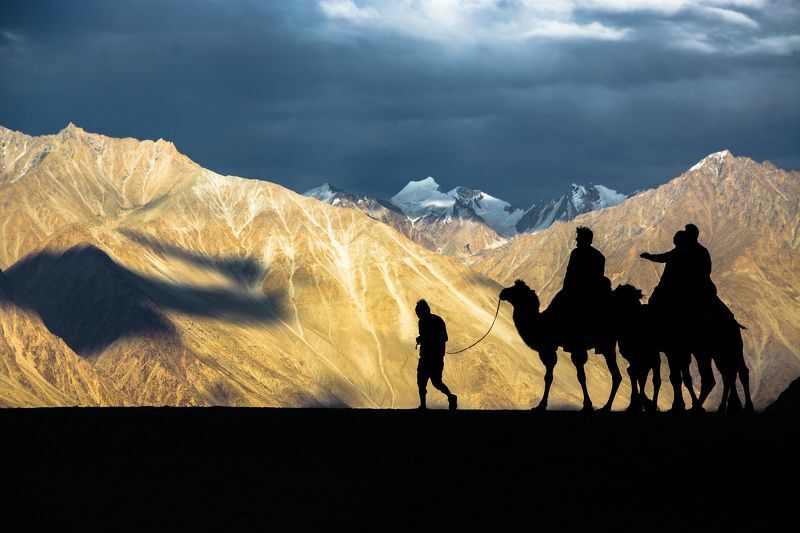 The tourists enjoying camel ride at Hunder, Ladakh.